FINALLY! Training to teach you how to raise up spiritual warriors in the Church or home! 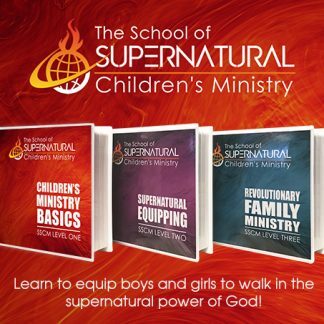 As far as we know there is not another correspondence training school like the School of Supernatural Children’s Ministry. 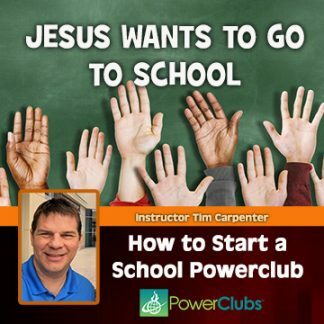 This is a one-of-a-kind correspondence course that teaches both children’s ministers and parents the basics of children’s ministry, as well as our distinctive, which is teaching children the meat (deeper truths) of God’s Word, taking them into the presence of God and equipping them to walk in the supernatural power of the Holy Spirit. 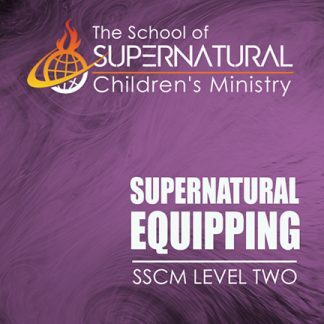 The School of Supernatural Ministry exciting life-changing, go-at-your-own-pace course is available in 45 hours of video teaching, and is also available as an online course. You can choose to do all three Levels at once, or SSCM will radically change how you view children and ministry and parenting to them forever. 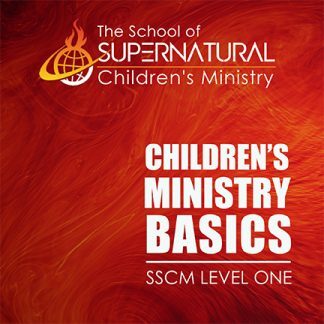 Kids today are hungry for the supernatural, and this course shows you how to bring them into their God-given spiritual destiny which they were born for. 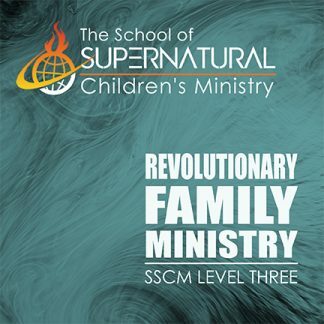 The School of Supernatural Children’s Ministry is the tool you have been praying for whether you are a parent or a children’s ministry worker. This is prophetic training online for you, so you will be able to turn around and equip your children to walk in the prophetic, supernatural power of God. Take all three levels, or just the one that is best for your specific needs and interests. 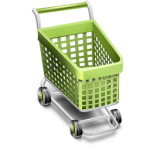 Purchase one level at a time, or all three at once for a special price savings. Congratulations to Our 2018 SSCM Graduates! We work all year long with our students helping them get to the finish line because each and every one of them are important to spreading the vision around the world, and in their sphere of influence, be it in the churches or families. This year we had 985 Graduates Worldwide! We take our annual School of Supernatural Children’s Ministry graduation ceremonies very seriously! For those who come in person, we give them gold graduating caps, with white and gold scarves to represent the Holy Spirit and the Glory of God! The pretzels have a very unique and special prophetic significance to us at KIMI, which we share with the School of Supernatural Children’s Ministry graduates. So we give each of them a pretzel along with their certificates. To see our online Photo Albums of the School of Supernatural Children’s Ministry graduates, click here. Click on individual pictures to read their comments about the School. To see the photos of our PowerClub Graduates, click here. 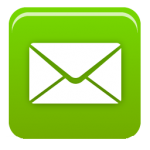 What Do Our Graduates Have to Say About SSCM? Lucy Jonck, from the UK, said, “I have always been interested in the supernatural, but I first bought the book ‘Redefining Children’s Ministry in the 21st Century’ when I felt frustrated that what I was teaching and asking of unchurched children, for example to not give in to temptation, they were powerless to do without the Holy Spirit. It was so encouraging that hearing from God and healing the sick, things I dreamed of seeing children do, was not crazy, but achievable even in the UK. It was fantastic that children speaking in tongues was viewed as normal, helping children be engaged by Holy Spirit, and not just entertained by people. 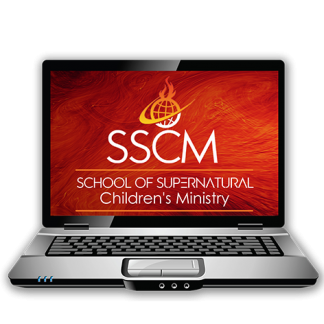 Then I joined the School of Supernatural Children’s Ministry, even though at the time I wasn’t directly involved in children’s ministry. I felt that I needed to equip myself so I would be confident whenever I next had the opportunity to lead children to Jesus.